Artjournalist - Art journaling Tips, Ideas, and Inspiration! 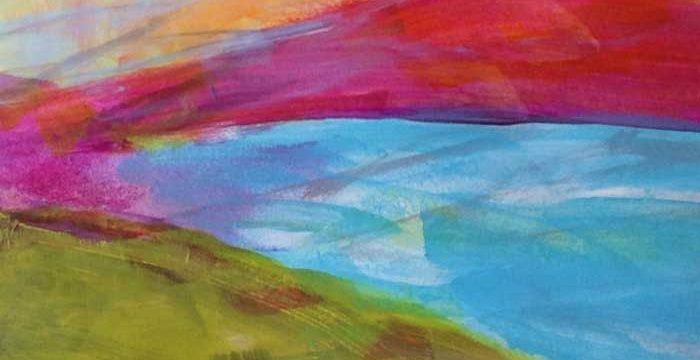 Acrylic Paint Art Journal Page Backgrounds: Video & Free Printable! Three super easy and simply art journal background pages using a variety of different techniques with acrylic paint – plus a free printable! 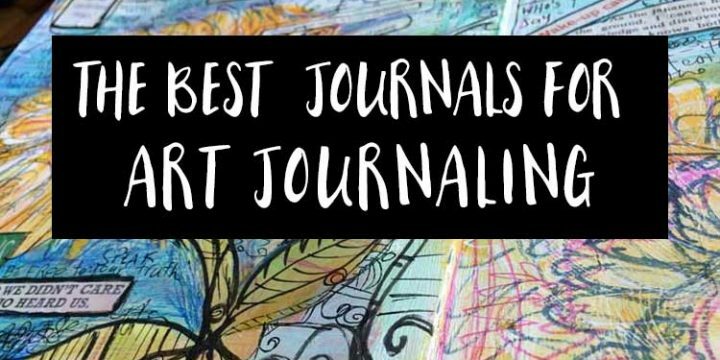 I am often asked what are the best journals for art journaling, so I finally sat down to make the list of my top sketchbooks, journals, and notebooks for creating! Here are some fun theme ideas for your DIY Planners and organizers you are sure to Love! You can combine these themes all in one journal by making each one a section in the journal/planner – or as I suspect many of you may want to do – even dedicate an entire planner to just one theme and subject if you’d like! Start a gratitude journal with these 45 Gratitude Journal Prompts to inspire you! 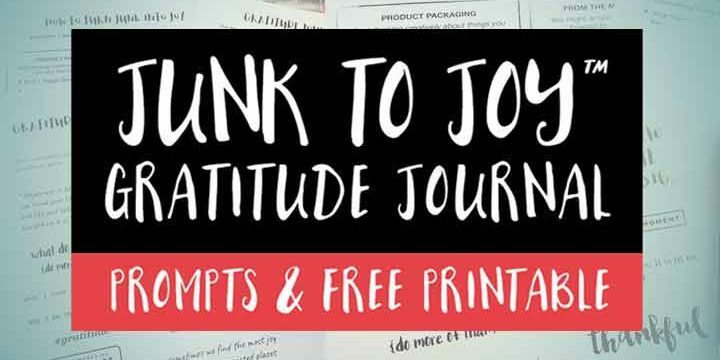 Free Printable & How to Make Your Very Own Junk to Joy™ Gratitude journal. 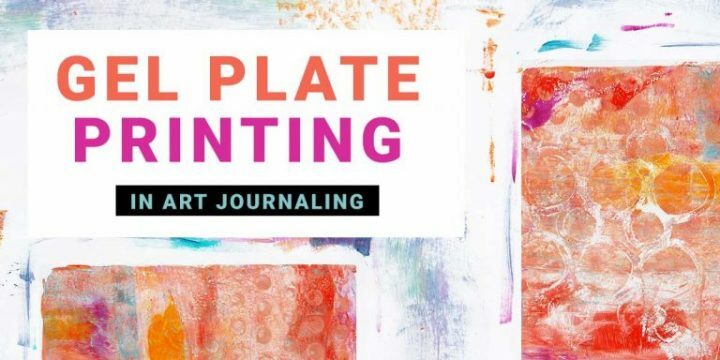 Learn how to make gel plate prints for art journaling using a Gelli Plate for monoprinting – super fun and easy and great for backgrounds, collage, junk journal papers and more! I love making lists. They’re easy to make, they help you stay organized, and they make for a great addition in any art journal. 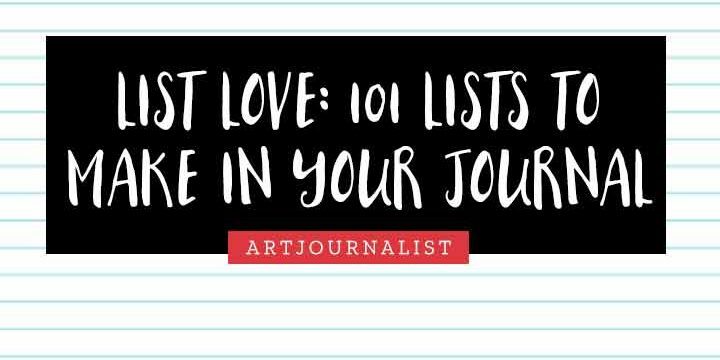 Whether you want to make an entire book of lists, or just include a list on an art journal page or two, you’ll find these list prompts to help inspire you to create!